As Thanksgiving approaches, the cooking talk inevitably turns to how everyone is going to cook their turkey. But this year, there are some new non-meat options if you want to change things up a little and add some plant-based protein to your table. Because Gardein’s frozen options are so quick and simple to prepare, it’s easy to whip them up as part of a weeknight meal after work. 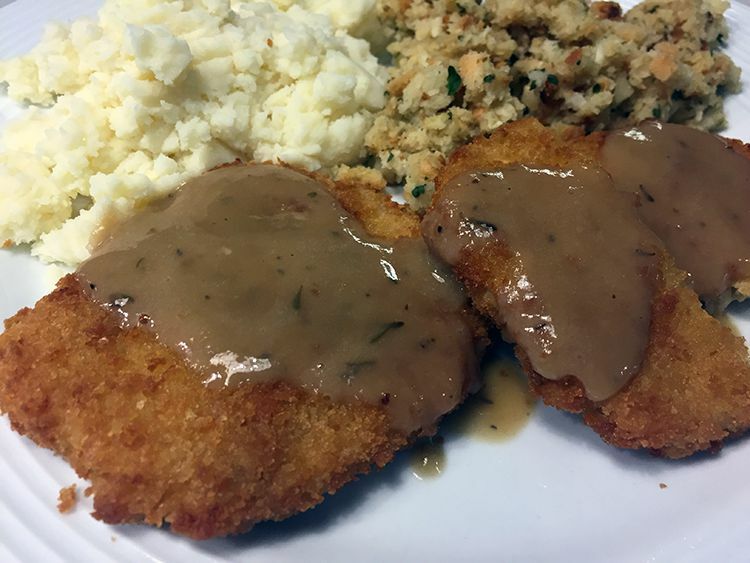 So I decided to try them out and have a #MeatlessMonday for a pre-holiday meal, complete with veggie sides and gravy (the gravy is included with the Turk-y Cutlets – no extra prep required!). 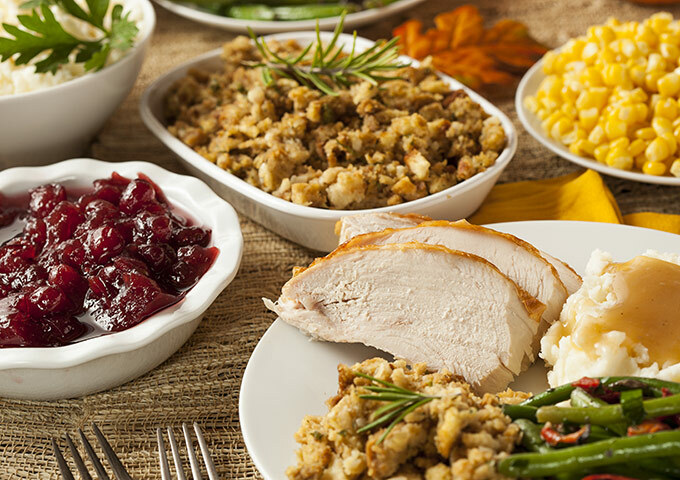 Gardein’s turkey dishes are much easier to prepare than regular turkey, cooking in minutes without thawing. But plant-based proteins are also better for your body. 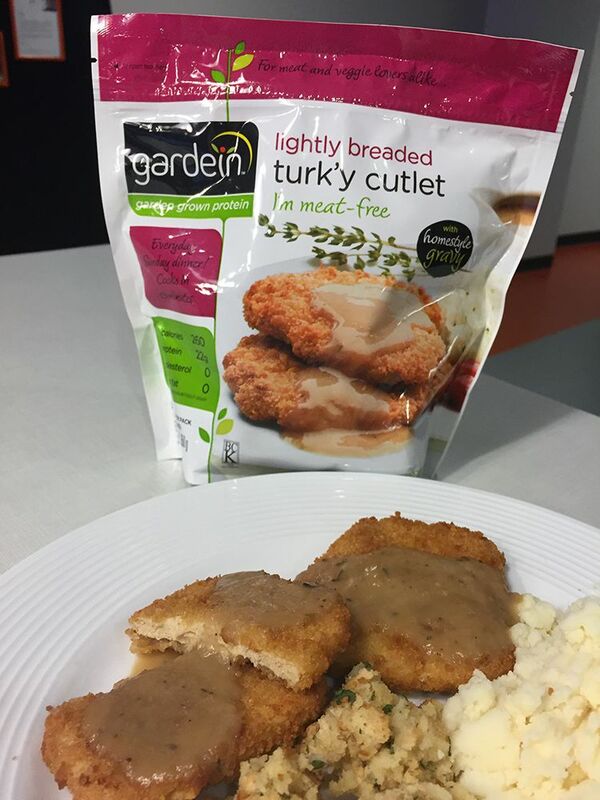 Gardein’s products are made with non-GMO soy and wheat, ancient grains and veggies, and Gardein provides the taste, texture and nutrition of meat with less fat, less calories and no cholesterol. Gardein’s plant-based protein is also vegan and kosher. And reducing your meat intake just 1 day a week can have a considerable impact on your health, increasing life expectancy while reducing the risk of heart disease, cancer, obesity and diabetes. 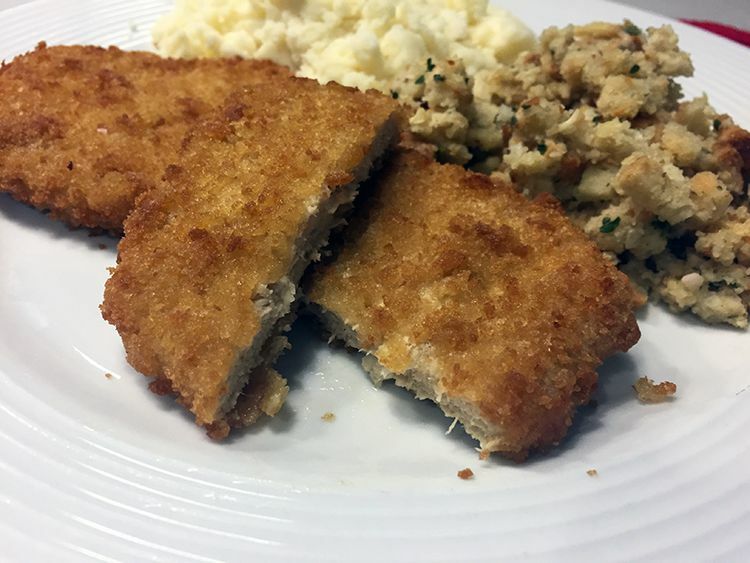 And with the 22 grams of protein in each serving of Turk-y Cutlet, you’ll feel fuller longer. But your body isn’t the only thing that will benefit from a day of going meatless. The meat industry produces more greenhouse gases than the entire transportation sector combined, and if every American ate meatless just 1 day per week all year, it would be the equivalent of taking ½ million cars off the road. I’ve tried other brands of meatless foods, but none have tasted quite as good as Gardein. In fact, it tasted so good I forgot I wasn’t having meat! And I wish I could buy a jar of the veggie gravy all by itself; it was thick and flavorful. 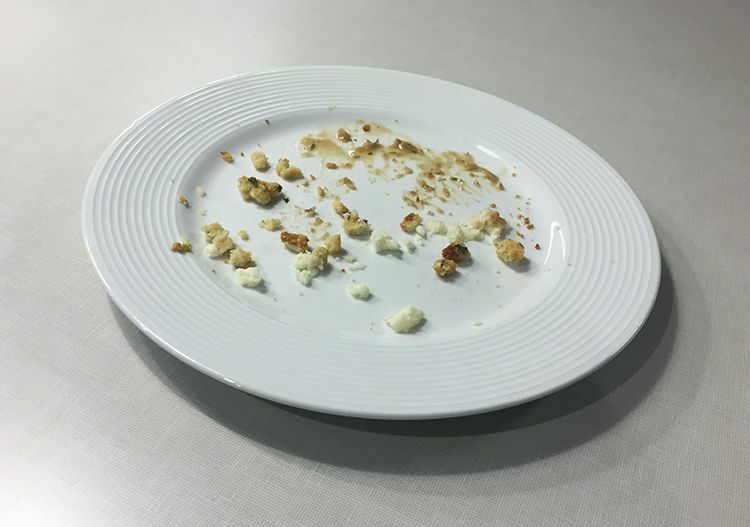 But don’t just take my word for it – check out my plate. 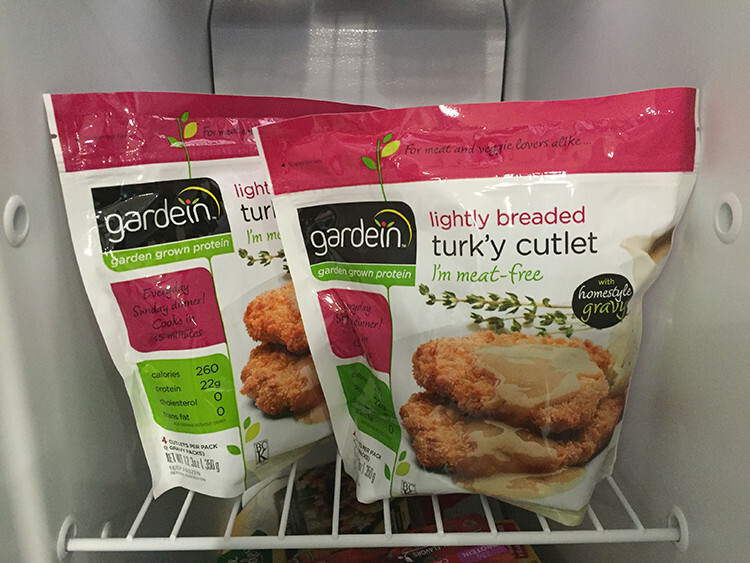 All Gardein products are found chillin’ in the freezer aisle at your favorite grocery store (they’re available at over 23,000 retail locations, 5,000 restaurants, and even 100 colleges). 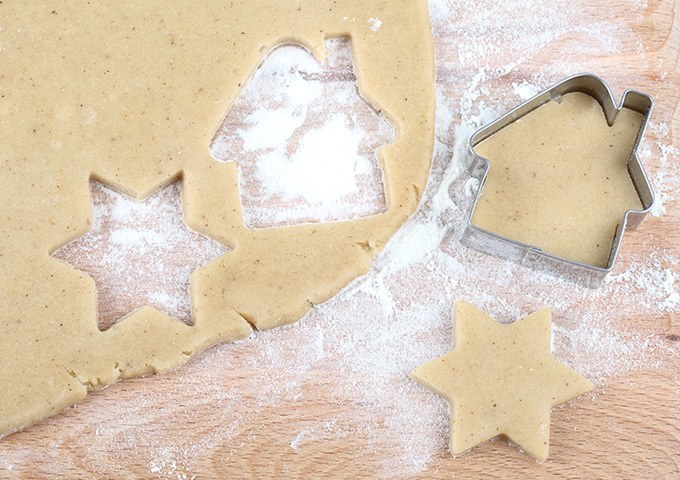 To find these products near you visit the Gardein website and enter your zip code and the product you’re looking for. And be sure to make your next Monday meatless!